Wow, what a wonderful Thanksgiving! I hope you all got to enjoy time with friends and family as I did. Many of you are having the groggy Thanksgiving hangover! What’s better than going to the gym and running it off? Haha, for a lot of you that does not sound fun, at all! Don’t worry, there is still hope! 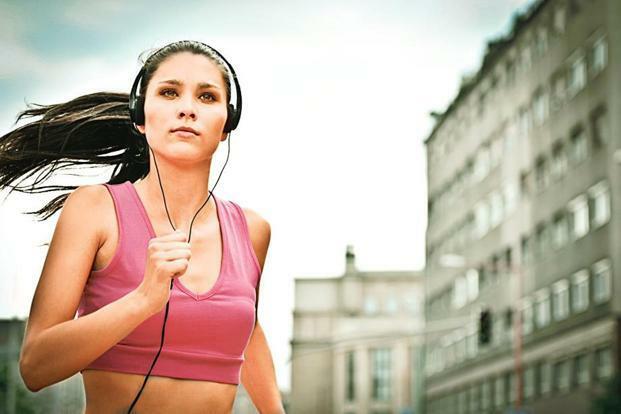 I have a wonderful motivation that works to get me to the gym or out running, MUSIC! This morning I needed a little more of a boost to get me to the gym: I downloaded a new album to my phone, Purpose by Justin Bieber! This might not be everyone’s go to music, but I knew I would get motivated if I brought the new tunes with me! I ran 4 miles, and probably couldn’t have done it as easily as I did without that awesome music! Turn up the tunes, sing along, and put in work! Posted on November 27, 2015 November 21, 2016 Leave a comment on Post Thanksgiving Advice! Have you already started planning your Thanksgiving menu? Incorporate some of these recipes into your Thursday feast! I found them on my inspiration, Danette May’s’ website! They are the same kind of food you eat for Thanksgiving dinner but use wholesome ingredients. They look delicious, easy, and leave you full without the major FOOD COMA! Click on the link for the full recipe! 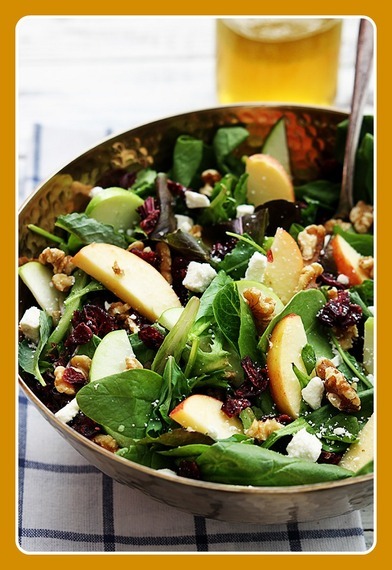 This gorgeous Crunchy Apple Cranberry Walnut Salad makes a great start to your holiday meal. 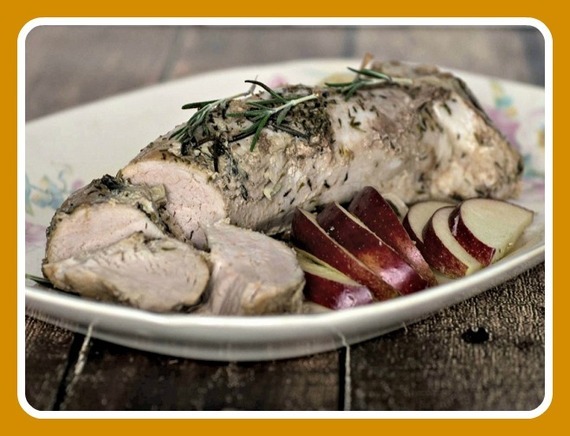 It offers fresh fall flavors and is full of great texture. This is a salad that is fit for festivities! 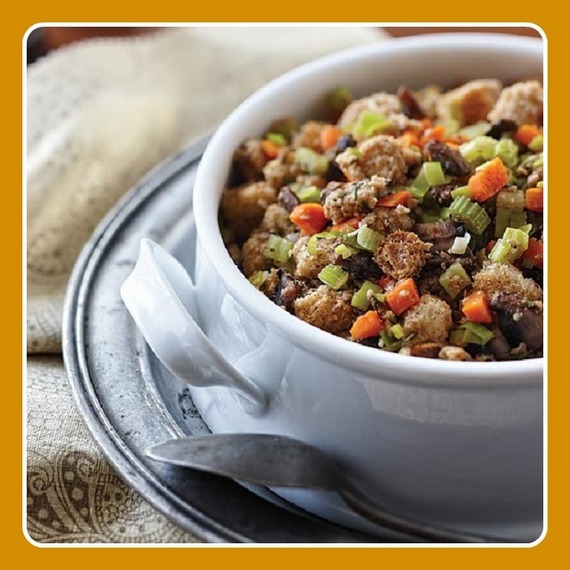 What’s Thanksgiving without the stuffing?! This Savory Sourdough Bread Stuffingwill satisfy and your guests will never suspect it’s healthy. I know what you’re thinking. You want “real” mashed potatoes, right? 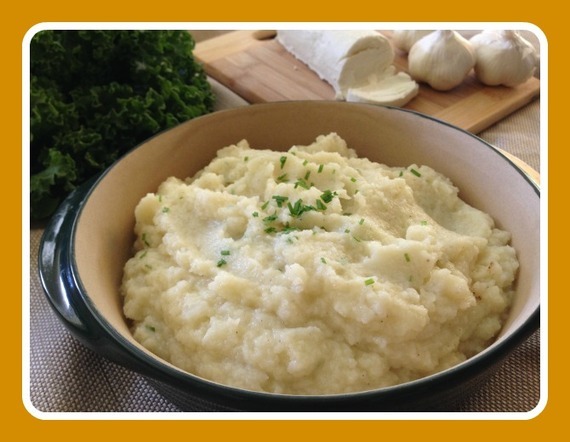 You have GOT to try these Creamy Cauliflower Mashed “Potatoes.” They are every bit as satisfying as mashed potatoes but without all the extra carbs. 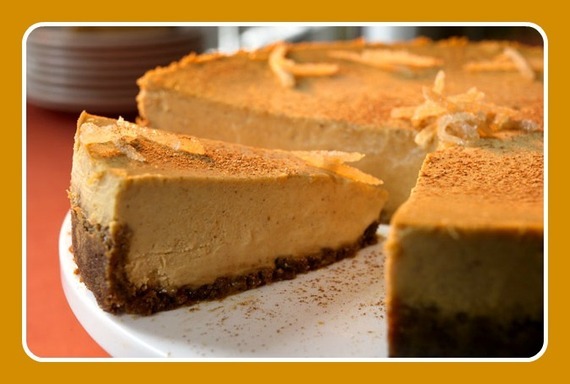 The best part is you don’t get that heavy feeling after eating them so you’ll have room for pumpkin pie! 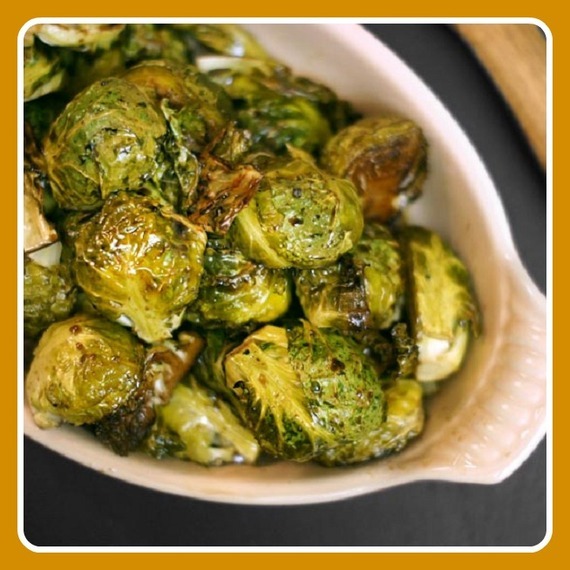 Balsamic Roasted Brussels Sprouts are one of my favorite ways to enjoy the tiny green veggies. They’ll look gorgeous on your table and the fabulous flavor will pleasantly surprise even the picky eater! 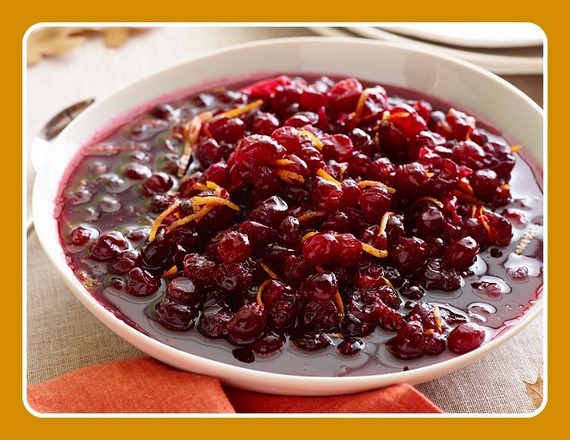 One taste of Clean Eating Cranberry Sauce will make a believer out of anyone who has ever served that canned jellied sauce! And no Thanksgiving dinner is complete without a Delicious Pumpkin Pie. This recipe is rich and satisfying — the perfect way to top off your holiday celebration! Many of us have wishes and goals that we desperately want to achieve, but something is holding us back. Our mind! We do not want to change what we do in life because it is scary and we are so comfortable in our own routine. I want to share with you a few tips on how I was able to make my changes and continue for almost two years. Clean out your kitchen: Yes!! Absolutely eliminate the foods that tempt you to break from what you want to achieve. Replace those foods with all fresh and nourishing ingredients. That way, whenever you are hungry and you open your pantry or fridge, you will definitely eat those foods! What foods to eliminate? : Rid your kitchen of all white flours and white/brown sugar! Those are the #1 ingredients that increase weight gain! Replace them with oat flour, rice flour, coconut flour, quinoa flour, coconut sugar, raw honey, pure maple syrup, or stevia in the raw. Substitute white and wheat bread for rye, or ezekiel bread. Use sweet potatoes instead of white potatoes. Grass fed meats instead of hormone and chemical enhanced. Start Slow: You don’t have to go cold turkey. Rather gradually steer yourself to the lifestyle you want. You will realize the changes in how you feel/look and want to do more and more! Prepare and stay organized: This lifestyle may seem very stressful with all the time you take trying to find/make the right foods and keep active. Make a schedule! Plan out your weekly meals, gym days, and other important information on a calendar. If you work or attend school, pack a healthy lunch the night before and wake up in enough time to eat a nourishing breakfast. That way you are not tempted to go to a fast food restaurant due to time crunch! Don’t deprive yourself: Just because you eat healthy doesn’t mean you can’t go out every so often! But, I have learned that I can make so many things that are normally bad for me into something that will not only nourish my body, but taste just as good, and sometimes better! Have time to reconnect: Yes, it is a challenge and is not always fun! When you are feeling like you can’t do it anymore, take a few hours or a even a day to find the person inside of you that carries your spirit to keep pushing. I usually find mine at the gym, during meditations, reading an inspirational magazine, relaxing at the spa, or even after I have taken a lazy day. Whatever you enjoy doing, do it to reconnect with yourself. In moderation avocados are one of the very best fruits to eat, containing high amounts of fiber, protein, potassium, and iron. This helps with digestion and boosts the metabolism. Not only do avocados have health benefits, they are delicious! Throw them into a salad, make guacamole or a fun salsa! Serve with homemade sweet potato chips!